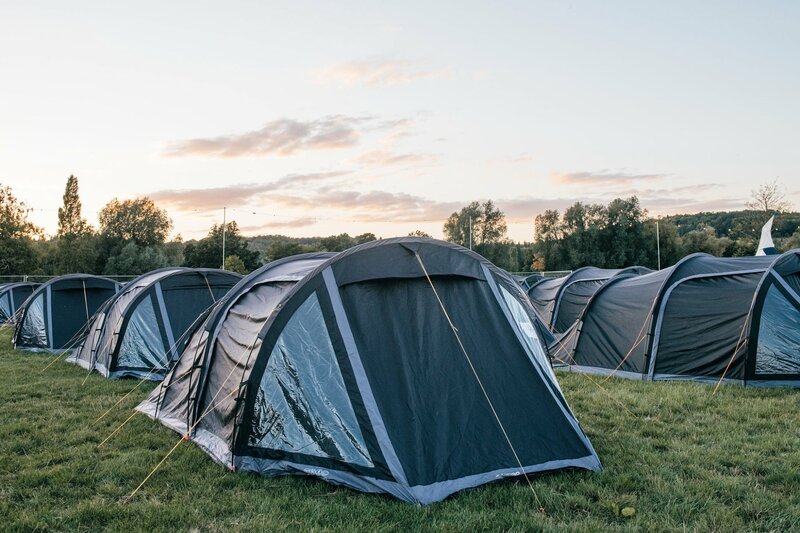 Experience hassle-free camping with Pitch Village, simply turn up to find your tent pre-erected in the perfect spot in our new area, the Field of Dreams. 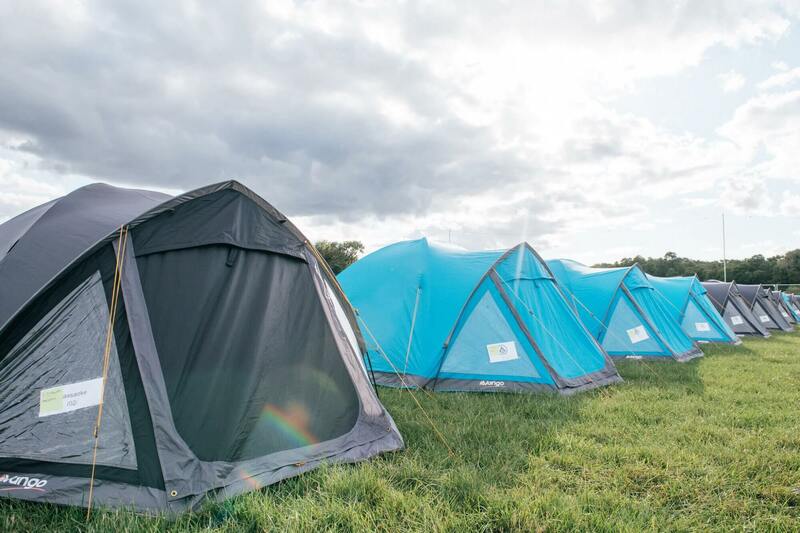 We have a range of tents waiting for you all with blow-up mattresses and sleeping bags chucked in for good measure – this is the perfect balance between standard camping and glamping. If you’d like to camp near other friends staying in the glamping field, please email [email protected]com and we’ll do our best to accommodate your request.